Before any work is carried out, a full assessment of the risks involved should be undertaken. 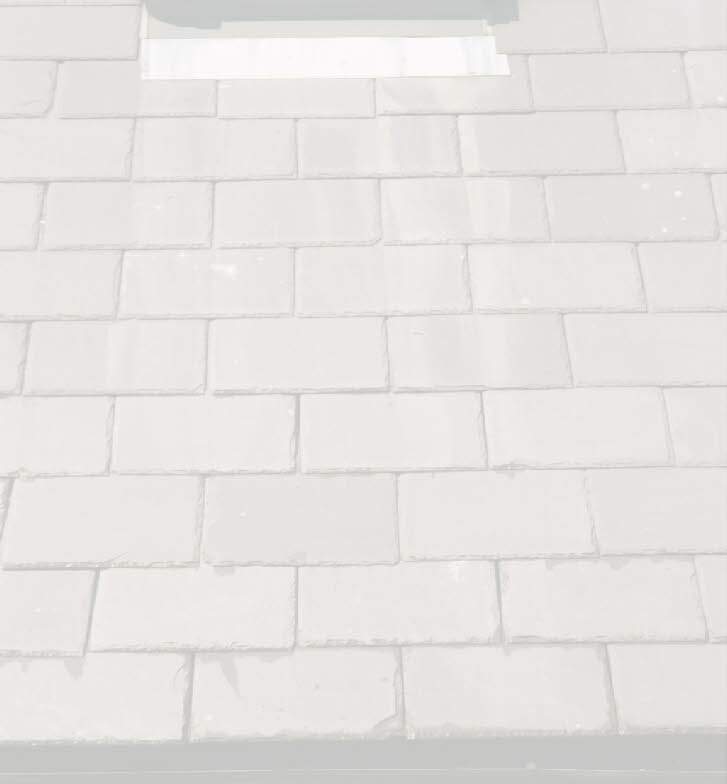 Prior to any areas of the roofs being exposed, checks should be made that sufficient replacement slates to match existing are available. Where slates or remnants of broken slates have to be removed, this should be done with a slate ripper, and all nail fixings are either removed or cut off close to the batten. The Jenny Twin® requires a new hole to be drilled or punched in the slates approx. 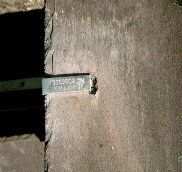 half batten width +5mm above the existing or normal holing gauge. 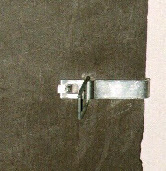 The Jenny Twin® is fitted by bending the tongue section down through the hole in the slate and bottom leg of the clip. Bend the tongue section towards the centre of the slate to secure. Ensure the swivelled tail is correctly located and on the underside of the slate. 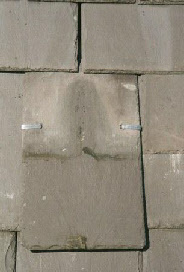 Ensure the swivelled tail section is flat against the underside of the slate and lay the slate on the roof. Push the slate into position, easing up the leading edge of the slates above. The use of a slate ripper or similar may help to guide the head of the slate onto the support batten with some gentle leverage. Once the slate is in line, the Jenny Twin® will drop into place securing the slate behind the batten. 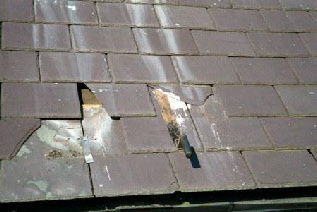 Check that the slate is secure by pushing up and then pulling down on the re fixed slate.